AURORA, OH: Video Products Inc today announced the addition of the USB2-HUB-IND-7 7-Port Industrial USB 2.0 Hub to its popular line of USB 2.0 Hubs. 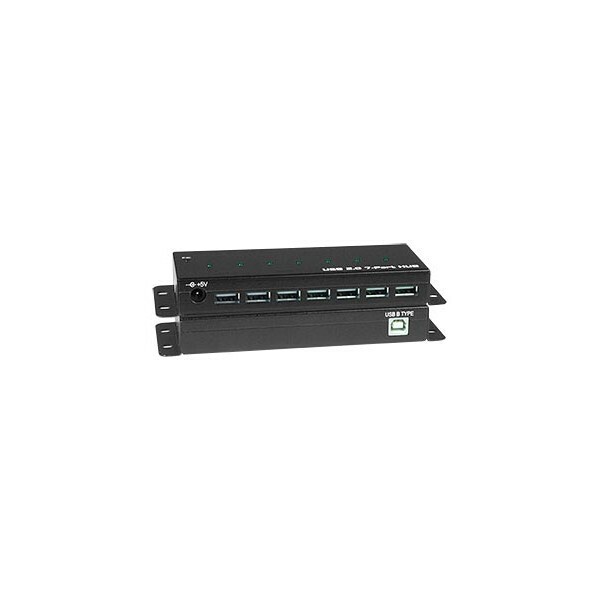 The 7-Port Industrial USB 2.0 Hub is ideal for industrial applications, and features a powder coated metal enclosure with attached mounting brackets. It is designed to withstand a wide range of operating temperatures, from 32°F to 158°F (0°C to 70°C). The hub supports seven USB Type A devices each with full 500mA current, and provides over-current detection and protection for each downstream port. Cascade hubs to connect up to 127 devices to a PC or Mac. 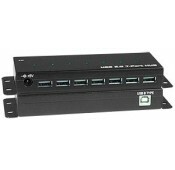 Available for immediate sale, the USB2-HUB-IND-7 costs $95.